Thanks very much for your quick reply. I'm interested in the testing discount program you mentioned. Could you please let me know more about it? For all the antibodies that you are interested in, we already guarantee them to work in ChIP experiments, regardless of species. Therefore, they would not qualify for the testing discount program, but they are covered under our Abpromise. If there is anything else I can help you with, or if you are interested in any of our other antibodies that have not been tested in ChIP, but you might be interested in them, then please let me know. Dear Sir/Madam, I'm doing a ChIP experiment using drosophila tissue. Your ChIP-grade anti-epitope tag antibodies may be very helpful for me. 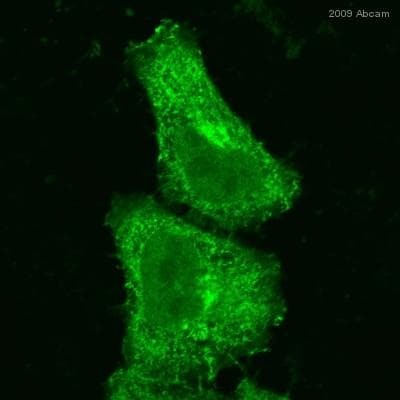 The Abcam antibodies usually work well for us, so I would like to give it a try. But before we place a order, I'm wondering whether I can get a small aliquot of the antibodies to see whether they would work for my tissue. I'm particularly interested in AbID 9110 (or 1424) and 9132. Please let me know. hank you very much in advance! Thank you for contacting Abcam. Because we carry over 90,000 products, it isn't feasible for us to keep small sample sizes of our products. 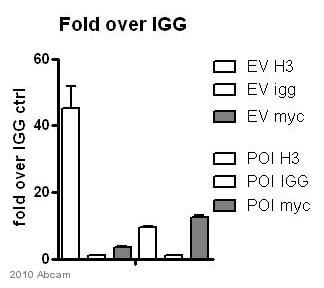 Will this antibody bind to endogenous c-myc protein? 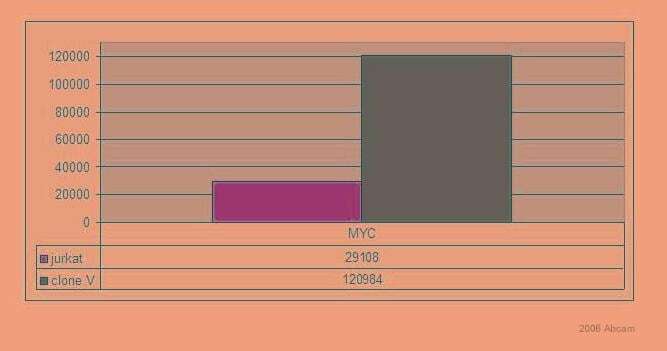 Do any anti-myc tag antibodies not bind to c-myc protein? Thank you very much for your call today and for your question about ab9132 and our other myc tag antibodies. 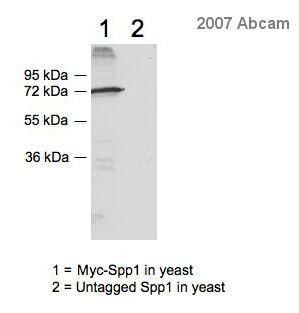 I couldn't find any data specifically showing that ab9132 has been tested for reactivity against endogenous c-myc, however since the myc tag sequence is homologous with the c-myc sequence, we do expect that these antibodies will cross-react with endogenous c-myc. I am sorry that we do not have any more information at this time. If you have any further questions or if there is anything else that we can do for you, please let me know and I'll be happy to help. 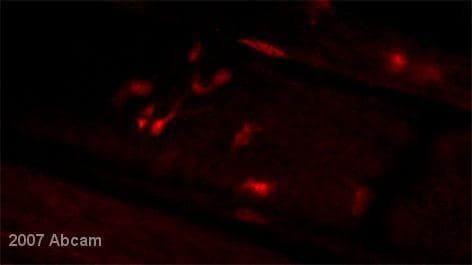 Will this antibody detect endogenous c-myc in mouse? Thank you for your enquiry. 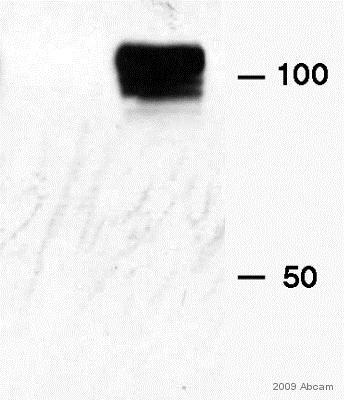 Unfortunately the antibody has not been tested on endogenous mouse protein, so there is no data to say either way. I am sorry I could not be more helpful. Please do not hesitate to contact us if you need anything further.